Today, Bell Racing USA announced the creation of the Bell Helmets Motorsports Women Mentors Program, which offers the opportunity for women interested in careers in motorsports, whether on or off the track, the opportunity to receive advice and guidance from women with diverse professional motorsports experience. Beginning in January, participants will write for the Bell Racing USA blog, offering advice, tips and important lessons they have learned over the course of their careers – with the goal of helping the next generation of women in motorsports. Beginning January 1, women with questions about careers in motorsports, female racers looking for advice or parents of young female racers can submit their questions to mentor@bellracing.com, and program participants will answer questions that relate to their area of expertise. 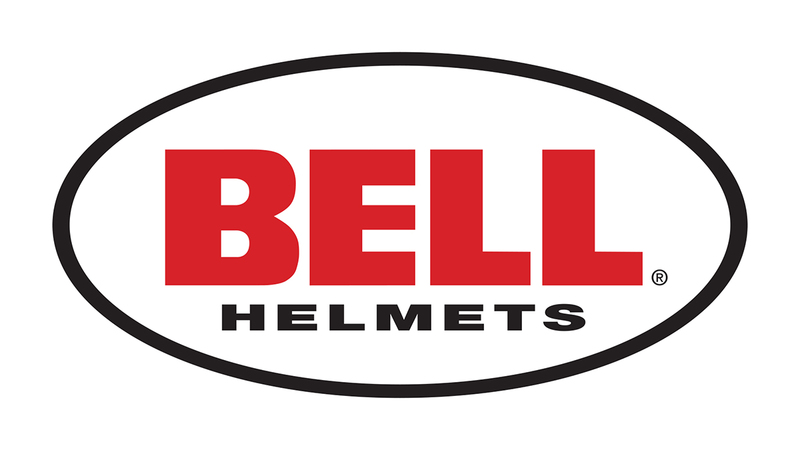 Follow @BellRacingUSA on social media to stay up-to-date on the latest product announcements and news from PRI.